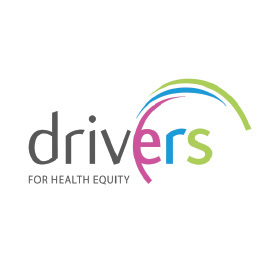 One of the projects that EuroHealthNet is co-ordinating is DRIVERS – a research project funded under the EU’s FP7, bringing together leading research and public health institutes, civil society organisations and business groups. DRIVERS has just entered its final stages and thus, communicating its findings is becoming ever more crucial. Following research work using pan-European data, the highest standards of scientific methods, and collection of rich qualitative data, DRIVERS is now in position to drive change by providing policy solutions in the three DRIVERS determinants: early childhood development, fair employment, and income and social protection with the ultimate aim of reducing health inequalities. On 3rd February 2015, DRIVERS will be launching its policy recommendations at an event hosted at the European Parliament – Save the Date! The dissonance between empirical evidence coming from scientific research and the practice, policy and political context to which it fits, is not a new phenomenon. However, to date, there are instances where research distances itself from the policy reality which leaves us with a wealth of evidence on major health issues but with little ‘know how’ on how to implement it into concrete and innovative actions. The challenge remains for European project leaders to understand that even though researchers’ work is indispensable and their primary concern is to produce evidence, influencing policy using evidence is not a straightforward process. The power of changing policy lies in the hands of legislators who can use the research data at their disposal to inform policy and drive reforms. Hence, it is unequivocal for project findings to be packaged in a way that speaks to policy makers, who can then translate them into policy improvements. In order to do this, we may need to re-think the way we disseminate research project outcomes, giving communications the credit it deserves. We must recognize that in order for an EU-funded health project work to bear fruit and to have a lasting impact beyond its lifespan, projects need to invest in effective dissemination, advocacy and communications work and elucidate the added value of the recommendations they put forward for policy makers and governments. If you are able to turn abstract quantitative tables and figures and rich qualitative field work into targeted policy messages, this is a giant step forward. 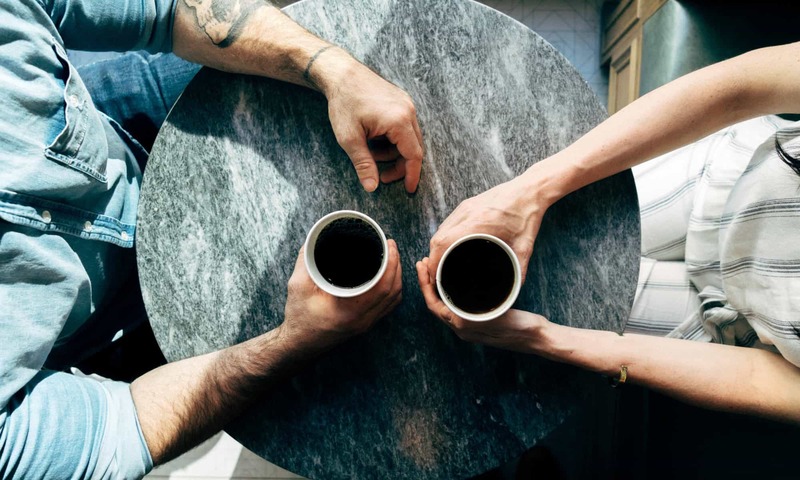 However, having an effective communication strategy that provides a platform for communicating these key messages can make a remarkable difference. In fact, using an array of communication tools in order to disseminate research outcomes and recommendations should be a fundamental issue in project work packages. Be it social media, policy briefs, press releases or audiovisual media, framing the gathered evidence according to the targeted audience is crucial. When reaching out to the stakeholders you are trying to influence, be prepared to go that extra mile. Bear in mind that policy makers are mainly generalists. So, no matter how painful it may be, keep technical jargon to a minimum and attempt to portray complex graphs in a useable and decision-maker friendly manner. It is also useful to acknowledge that legislators are often short-term thinkers and keen on seeing their actions transformed into immediate results. Hence, it may be a different endeavour to demonstrate that investing in your proposals will produce considerable long-term benefits. Don’t give up – adapt and channel your message accordingly. Making an economic case can play a very important role too. 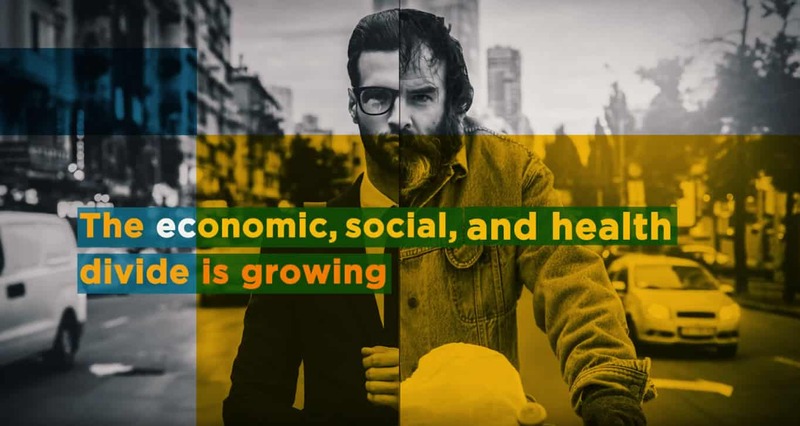 In light of the current economic climate, European discourse is centered around ‘doing more with less’ and the word of the day is ‘health systems financial sustainability and cost-effectiveness’. Hence, tangibly bringing out the costs and benefits of the recommendations you propose greatly enhances their value and ultimately, their up-take. 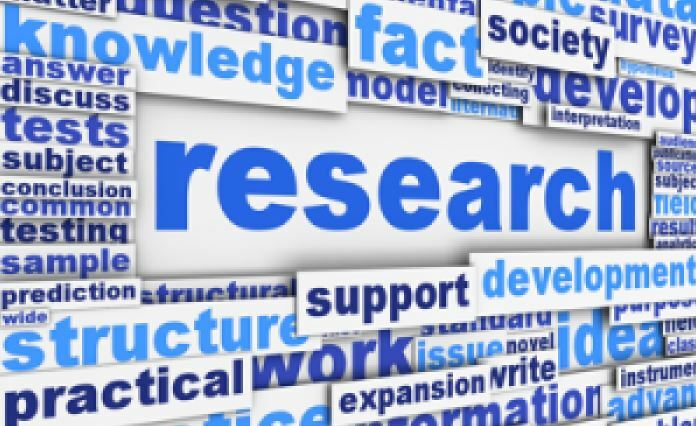 Research project findings should not be communicated in a vacuum but rather take into account the wider societal and economic context in which they would like to be seen implemented. Link research outcomes to other policies beyond the framework of the project and existing policy initiatives (e.g. Europe2020 Strategy or the Country-Specific Recommendations as part of the European Semester process). This speaks to policy makers and can serve to tailor-make projects’ policy recommendations to fit their needs and feed into EU-wide policy processes or national political agendas that appeal to constituents. 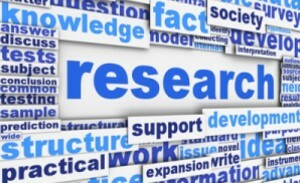 Therefore, communicating research that resonates within different national contexts and political standpoints maximises its impact and can lead to future well-grounded polices that are evidence-based. We often emphasise where problems lie or what health challenges we need to tackle but little do we realise that the world out there yearns for solutions! By involving and entering into the minds of policy makers, project administrators should seek to communicate their project findings in the form of solutions – bringing out how they can impact people’s lives. 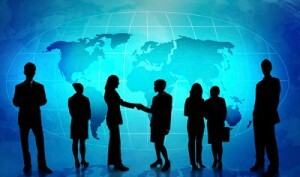 This will determine the success of their project, its effectiveness and longevity. However, we also have to recognize that researchers may not always be in a position to advocate and effectively communicate their data to policy-makers. Thus, this is where organisations such as EuroHealthNet can come into play, acting as ‘knowledge brokers’ and intermediaries between the research and policy-making worlds. As project communications assistant, Ann Marie is currently assisting the DRIVERS team on dissemination work and maintaining all relevant communication activities to ensure maximum exposure and impact of the DRIVERS’ outcomes and recommendations. She regularly updates the www.health-gradient.eu website and is contributing to the organisation of DRIVERS’ event at the European Parliament. 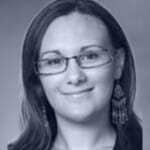 Ann Marie has an ardent interest in reducing the research – policy – practice gap in the health domain and is intrigued by public relations in the world of health politics.